They are available in a variety of designs and sizes as well. 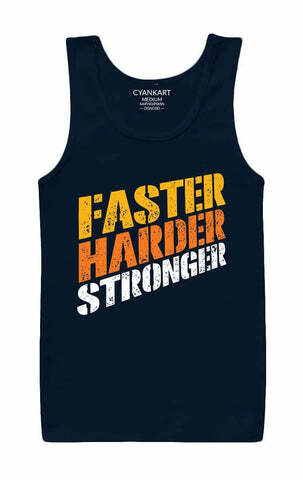 Some have quotes that make wearing these tank tops for men fun. As you walk by, people will attempt to read them and may smile if it connects with them. From the comfort of your home, purchase gym vest and sandos of your choice. Can things get any easier than this? Just choose a gym vest for men or sando for men that you like and order. If you would like to gift one to someone you know, go ahead and do that too. Just be sure to check their size before ordering. 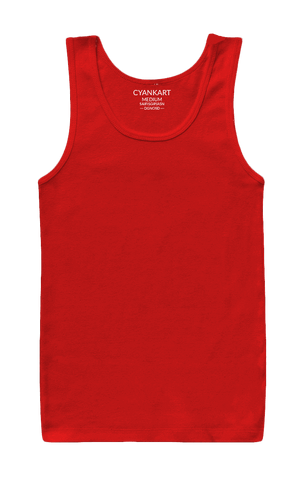 Building a good physique is tough and it is important to pair it with the right collection of tank tops for men online and Cyankart helps you with just that. 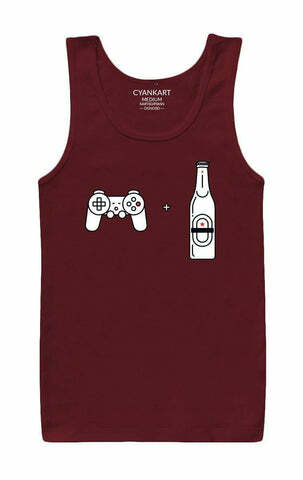 But the most important objective that tank tops and sandos for men serve is the comfort. Beyond anything else, the mere comfort of being in a tank top for men on a hot summer day can make things feel a lot easier than they actually are. 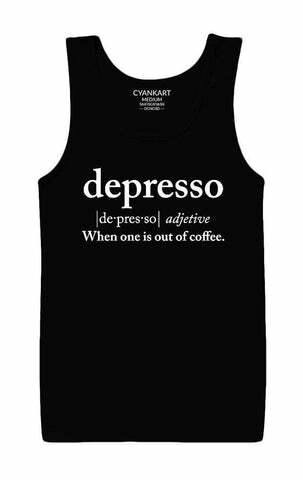 Now imagine for a minute going for a vacation in this summer heat to a destination like Goa and not having your ideal tank tops for men with you. And beyond just the comfort, you also have a great shot at impressing girls with the design and your physique as well making it pretty much the best of both worlds. Our tank tops for men collection now comes loaded with a lot of new designs including the following themes: Pokemon sandos, Johnny Bravo gym vests, Superhero gym vests collection including batman, Superman, Captain America as well as Arnold & Mike Tyson sandos designs along with a few basic designs of tank tops for men. 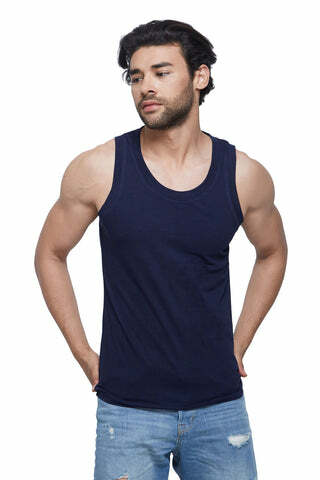 Get up to 10% cashback on all online payment making your next purchase of tank tops for men online in India much cheaper. You can also get free shipping on your products if you buy 2 sandos or gym vests on a single occasion by making your order value above the 500 Rs mark.